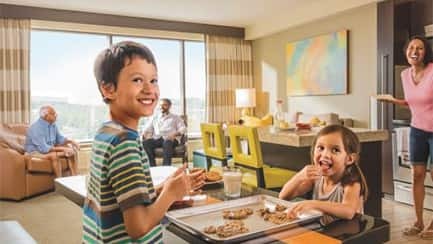 All Disney Vacation Club Resorts have unique themes, amazing amenities and world-class Disney service—to ensure your family has the best vacation experience possible. As a Member, enjoy priority booking at your Home Resort—where you purchased your ownership interest. 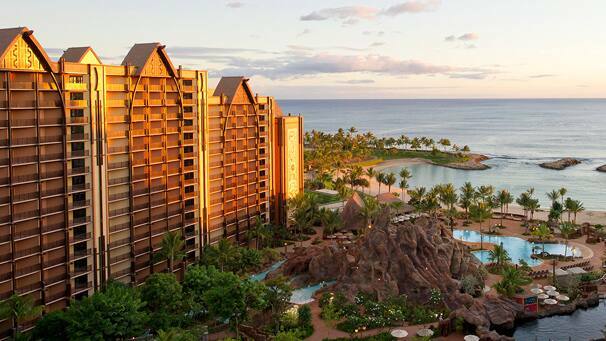 Or, choose to stay at another Disney Vacation Club Resort or one of the many other destinations available to Members. 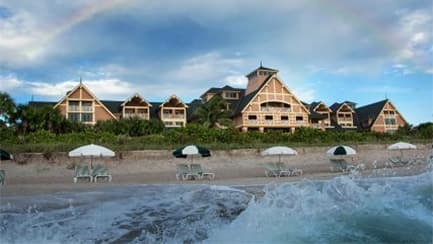 Why Disney Vacation Club Resorts? 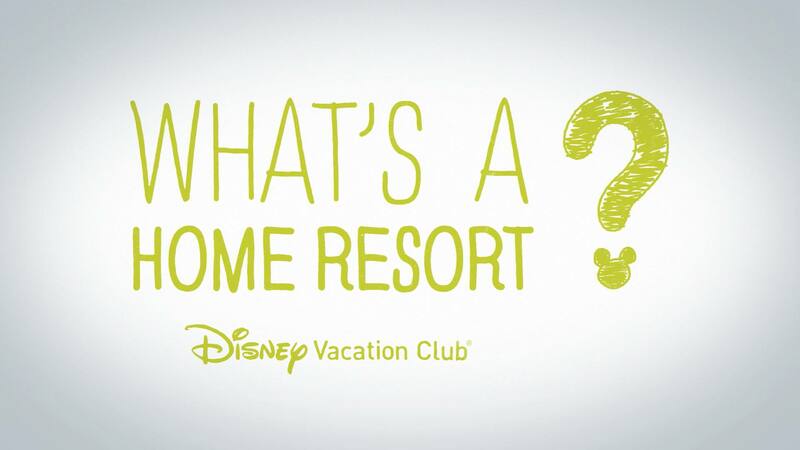 Find out what sets Disney Vacation Club Resorts apart. 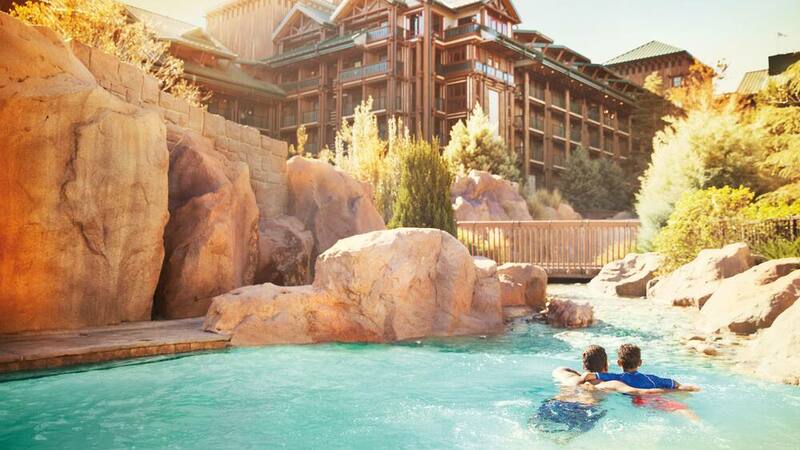 There's a Disney Vacation Club Resort to suit nearly every style—from beachy and relaxed to luxurious and ultra-modern. Plus, many Disney Vacation Club Resorts are located conveniently close to Disney theme parks, with magical experiences mere moments away. Note: Theme park admission is not a part of Membership. * Some amenities, facilities and activities are not included as part of Membership and may require payment of a separate fee. Purchasers should not rely on the continued existence of, and access to, these elements. Please refer to the Public Offering Statement for details. Disney Vacation Club Resort accommodations go beyond the traditional hotel room. A fully-equipped kitchen with a refrigerator, stove, oven and more—so you can prepare meals and light snacks from the comfort of "home"
Or, stay in a comfortable Deluxe Studio that features a well-equipped kitchenette. Plus, just steps from your Deluxe Studio, Villa or Bungalow, enjoy access to an array of Resort activities and amenities. Whether you're on vacation or planning your next one, enjoy service that exemplifies the Disney standard of excellence. Disney Cast Members are happy to help make your vacations more magical. 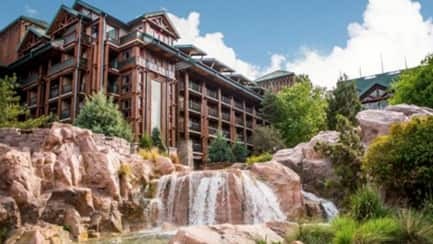 As a Member, when you book a Disney Vacation Club Resort stay through Member Services, your Advisor will provide you with their individual extension. So whenever you need additional help planning your vacation, a familiar voice is just a phone call away. 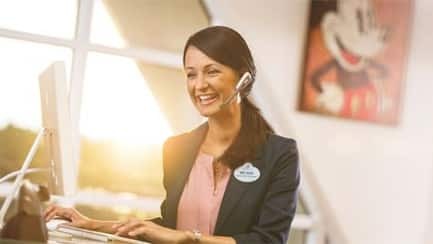 Each Disney Vacation Club Resort offers a dedicated Concierge, available to assist you with your vacation plans—which may include dining reservations, park tickets, show tickets and more. Enjoy a wide variety of Resort services that can elevate your vacation. Services vary from Resort to Resort, but may include babysitting, business services, grocery delivery, transportation, wireless Internet and more. Fees may apply.